Wow! 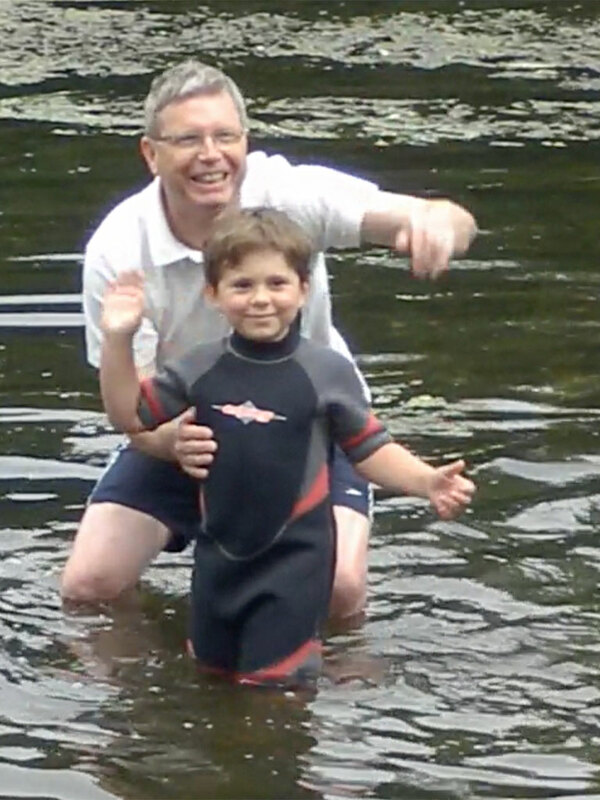 What an amazing day Sunday 25th of June was – reaffirmation of Baptism vows in the river! 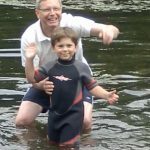 David & I were both baptised as infants, and have been Christians for a long time, but recently felt that we would like to re-affirm our Baptism vows. For us, it was a very visual and public way of declaring our intention to live in the fullness of life that Jesus gives; dying to sin and the past (going down into the water) and being raised to newness of life with Christ (coming up out of the water). It’s an incredible experience. We highly recommend it. Thanks to all who made it possible & to those who came to support us.